This course will focus on a method of documentation that works best for massage therapists, primarily SOAP notes and the elements therein that make this format a reliable and practical system of documenting case notes (charting). 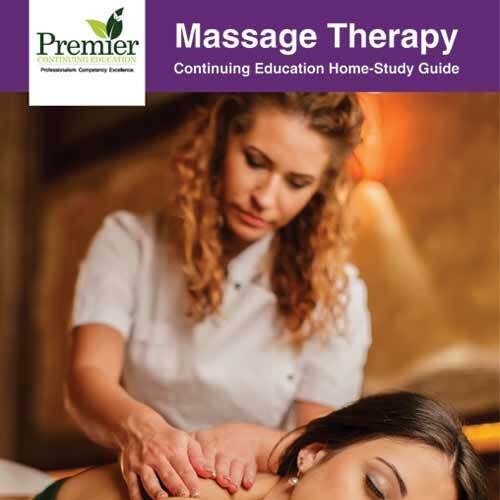 Documentation is the most important way a massage therapist can communicate with a client, other massage therapists, physicians, physical therapists and insurance companies. An accurate picture of the client’s clinical condition can be created by framing all the information gathered into a concise and structured format. Using a format for documentation will allow therapists to create a picture (roadmap) of client symptoms and health history which can then be utilized to identify barriers to recovery, flag contraindications to treatment, and pose further questions to bring missing information together.